SEALED WAX!!! 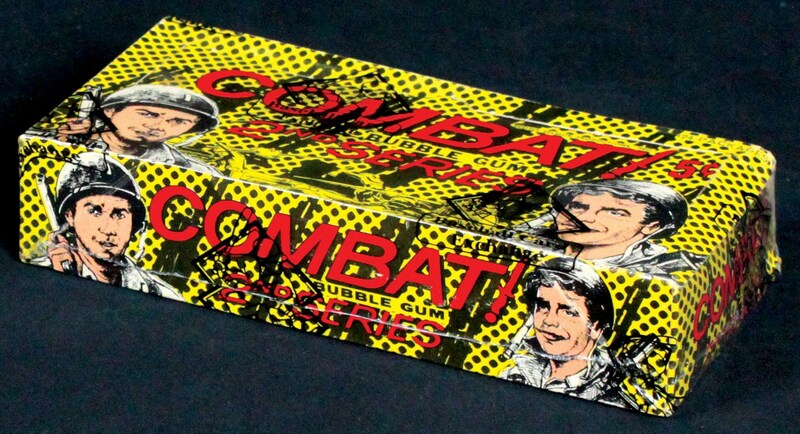 1964 Selmur Productions, Inc. Donruss Combat 2nd Series 24 Pack Wax Box that has been sealed Authentic by BBCE, the leading authenticator in Wax and Packs. Unopened Non-Sport Wax is on fire and continues to rise in price based on rarity and collectability. Get this Vintage Wax Box today and hang on to it for a few years!!! Wax is drying up!! !